Target shoppers are searching for inspiration and practical solutions while shopping. During fall, Target shoppers crave not only the flavors of the season, but also attainable solutions that fit into their dynamic lifestyle. 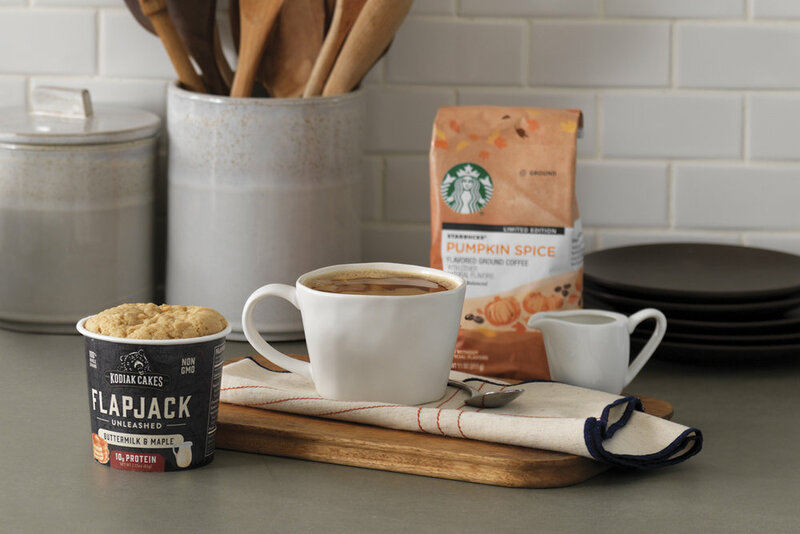 Together, Starbucks and Kodiak Cakes created breakfast solutions for the Target shopper during fall.